Alex Raybould is a partner in the Newark office of Lewis Brisbois. He focuses his practice on the representation of complex corporate clients in the field of elder care and civil litigation. Mr. Raybould began his legal career focusing on legal malpractice and general defense civil litigation. 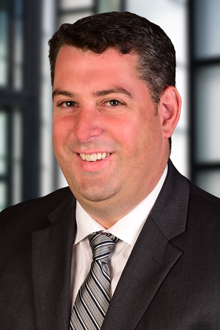 When his mentor, Richard Wischusen, was selected to serve as a judge on the New Jersey Superior Court, he transitioned his defense experience to medical malpractice defense representing physicians. As his experience in this niche grew, he started representing hospitals.